I am grateful this show exists, since men often get the fuzzy end of the lollipop where vintage is concerned. 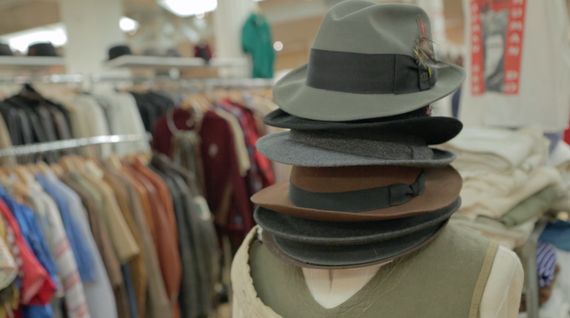 With Vintage Clothing, there are two camps of people: those who get it, and those who don't. 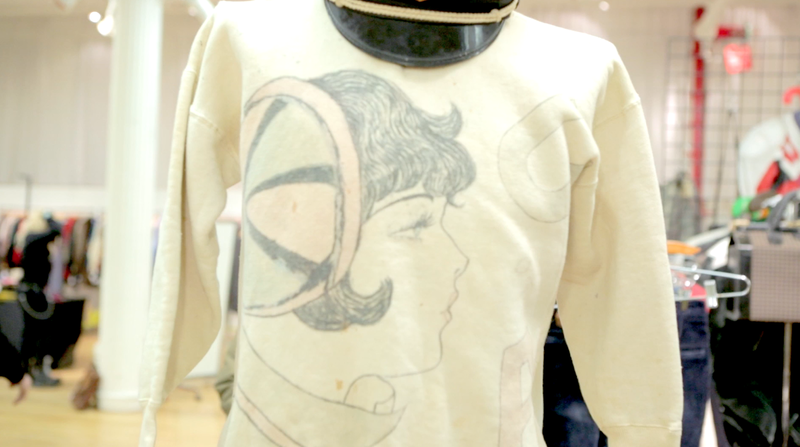 Those who get it are the ones who see the historical value, workmanship and overall beauty of vintage garments. Those who don't probably will never understand the rationale behind wearing someone else's castoffs. 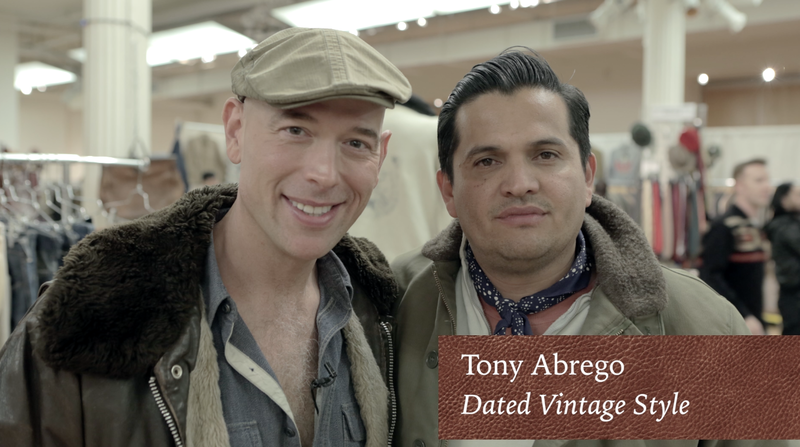 Lucky for me, I was recently surrounded by the former at the Gentleman's Vintage Show in NYC. Many of the vendors are old friends of mine who come each year to exhibit and sell their wearable treasures to vintage enthusiasts like myself. Also, while most certainly also sell women's clothing, this event is reserved just for us guys. Why? Well, it's pretty simple, really: There were more high quality women's garments produced in this world, so more still exist. 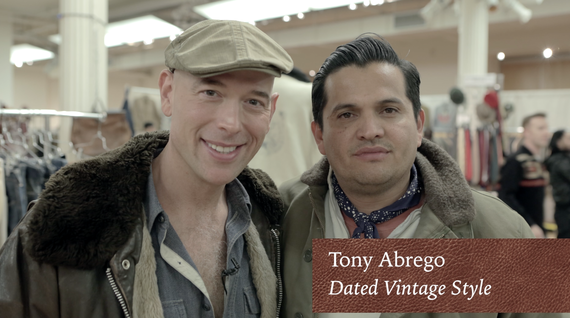 Good vintage menswear is harder to find, and this show brings together those who've done their legwork. That legwork often means getting up at the crack of dawn to comb estate sales, warehouses, charity shops and other venues to find the items. Many of these dealers also clean, repair (when needed) and lovingly display their garments. All of this is factored in when it comes to what amount is on the price tag. For me, vintage isn't just something I like to wear because it is cool. 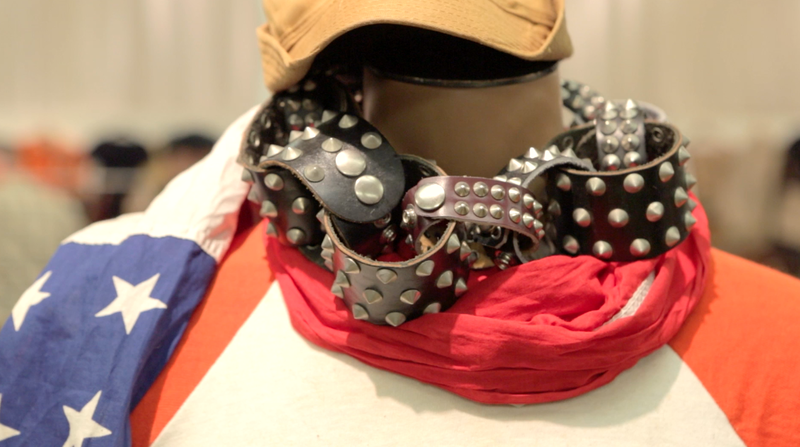 It's also a way to honor times gone by, and to wear a bit of history. My favorite decades are the 1930s and 1940s, and I take a lot of inspiration from films from that period. Clothing from that time is well made, handsome and classically good looking. I also grew up with a big brother who wore vintage, so I took my cues from him. I learned that the key is to wear a vintage piece or two, but not to dress entirely in vintage unless you're attending a costume party. I have many memories of scouring shops and tag sales looking for cool things with my brother. We found work wear, dress shirts, military pieces, jackets and coats and much more.... I've always had a great appreciation for it all, and that appreciation has only grown with time. That said, not all vintage clothing is created equal. It's safe to say that if it didn't have great style and quality when it was made, no matter the decade, it's still not got either of those things just because it is now old. 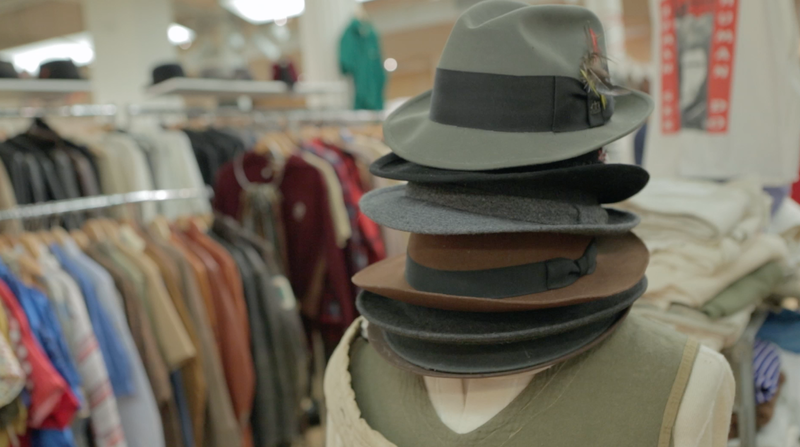 In fact, there is plenty of old clothing out there, but timeless pieces are getting harder and harder to find. My hometown (Allentown, PA) was once home to many fine department stores. Sadly they're now long-gone. What remains, however, are great pieces of clothing that show up at estate sales, shops and other venues. 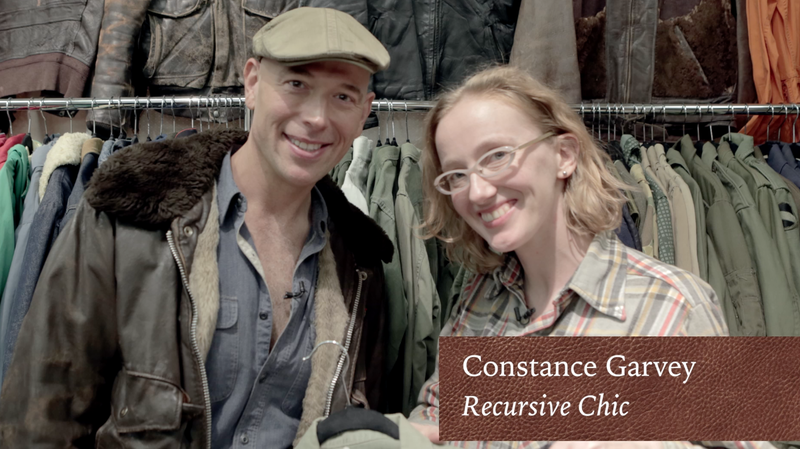 As such, finding vintage clothing around the NYC-area is easy, if you know where to look. 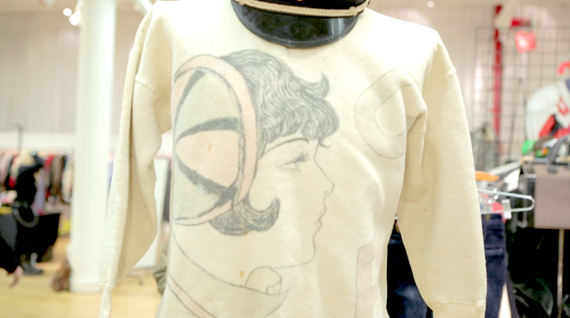 In addition to the Gentleman's Vintage Show, The Manhattan Vintage Show is held twice a year. Also, The Garage Flea Market in Chelsea, and The Brooklyn Flea have lots of great clothing for sale. Two of the vendors I shopped at the show hail from the NYC area, while one came from Kentucky. From that dealer I not only found a vintage shirt, but also a very cool Art Deco sweeper bag, which I'm now using as a case for my iPad. (I love a chance to re-purpose as well as re-use). 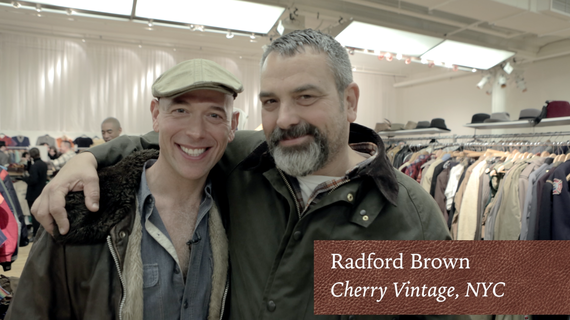 In addition to vintage clothing looking great, of course it's just environmentally friendly to be buying things that already exist, and that are being saved from landfills. Wearing a vintage coat is really recycling at it's best. It's also interesting to note that most top designers shop vintage clothing sales like this one to get ideas for their new collections. In fact, many purchase pieces and literally re-create them. I have seen many pieces on the racks of retail stores that look just like vintage counterparts I've come across in my travels. I say, if possible, why not own the real thing? Plus a vintage piece will usually cost 25 percent of a new piece. Plus no one else will be wearing that same piece. 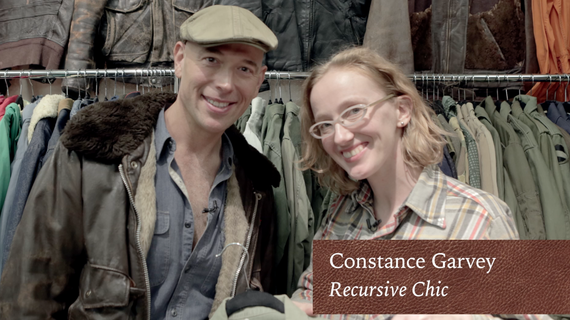 The one-of-a-kind-quality vintage clothing has makes it like affordable couture. 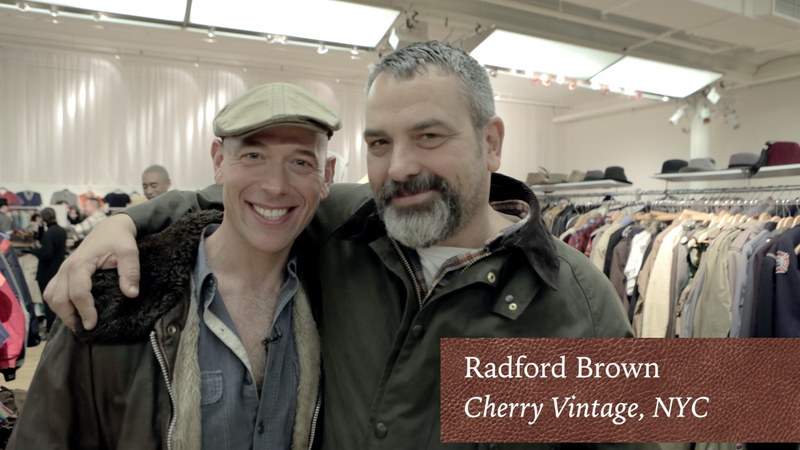 What the designers who copy vintage clothing tap into is great style. 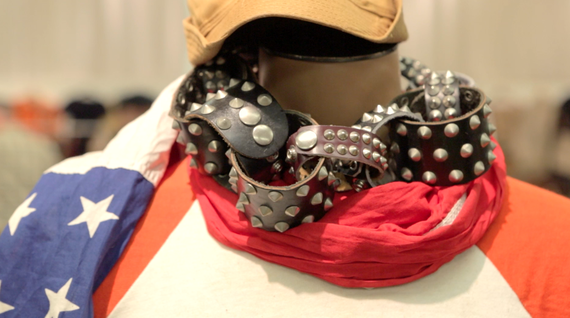 That's also what the dealers at the Gentleman's Vintage Show have by the boatload: Style. And the truth is that great style just never goes out of style, no matter the decade the clothing was produced. That's my rationale for buying vintage. The only thing I left out is that the vendors are fascinating, fun people and are as much historians as they are business people. Their hard work and respect for preserving beautiful things is evident all over their booths. In fact, once inside this year's show, the hardest part for me was choosing between so many great things. I found six pieces (two shirts, two scarves, a cigarette case I'll use to hold my business cards and that sweeper bag turned iPod case).